Campaign gaffes – so many to choose from! I was looking at some recent campaign gaffes in elections around the world and it reminded me of a recent article on Australian examples by Peter Chen from Sydney University. 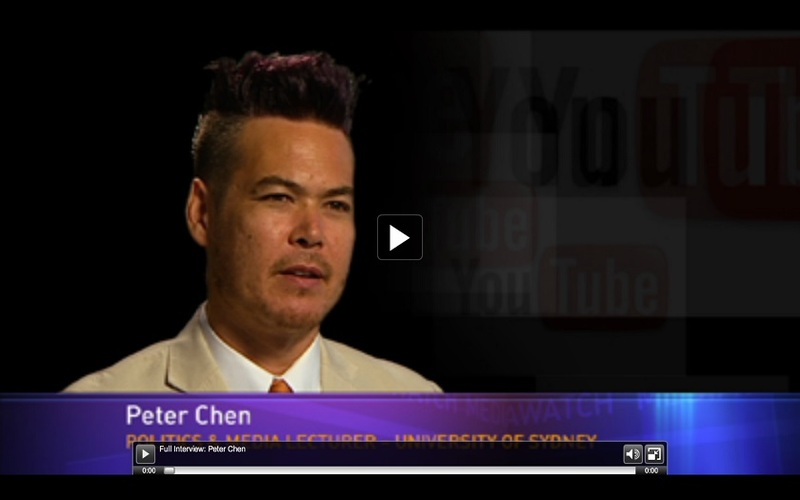 Dr Chen’s thesis reveals he “is a lecturer in media and politics at the University of Sydney. He holds a PhD from The Australian National University. His research focuses on the relationship between media and political processes, with a particular interest in new forms of communication. He also teaches and researches in the areas of public policy, Australian politics and social movements. Peter is the author of numerous articles and chapters on the role of digital media in Australian political life, and the author of Electronic Engagement: A Guide for Public Managers (ANU E Press, 2007) and the co-author of Electronic Democracy? The Impact of New Communications Technologies on Australian Democracy (Democratic Audit of Australia, 2006). He is a member of the editorial boards of the Journal of Information Technology & Politics and the International Journal of Electronic Governance. I can’t seem to find him on Twitter though, which is a bit disappointing. Perhaps the nodding incident happened after the Drum article? I’m not sure. Either way, it’s hard to live down. No doubt I’ll come back to this article with some more links about hilarious campaign gaffes here and overseas, although they’re pretty easy to find via google and youtube if you want to try. This entry was posted in Campaign Techniques and tagged abbott, campaign, chen, david, gaffes, John, last, oliver, tonight, tony, week. The New Zealand Revolution – a look back at a critical series of event in recent NZ political history. This entry was posted in Campaign Techniques and tagged 2014, ads, black, campaigning, dirt, election, John, Key, New, ops, TV, unti, Zealand.